Edited by NimoStar at 23:30, 28 Jun 2018. I'm pleased to inform the lights work exactly as predicted. This happens even when the images as you see start on the same pixels, so the empty space in the squares does count to see what is in front and what isn't. Of course, this result is only valid provided Radmutant dodn't do any additional modification between versions such as making the second a ground-only image. In that case that would be the responsible and my test would not show any evidence for or against my theory. In another note I didn't realize the evil light had such "square" top since in my demonstration it was on crowded places or obscured by fog. I would like to fix that in the future (probably animated) version. For now I continue testing to have even better results on next effects conversion with anims. But meanwhile, people wanted an stonehenge since they were unreleased for equi355, no? Horizontal arches should be 2x1 or 3x1, in brushes this allows auto-orientation on an edge unlike with the default walls (which don't have orientation due to just being 1x1 and make a mess). If I find some easy trick for adding shadows, I'll share it. Till then I find that Radmutant has a good point. In some cases you just gotta weigh the amount of time a shadow will take to do, compared to how many new objects/skins could be made. Ah Nimo wrote the mirrored Learning Stone came from me, so he tricked me. Honestly can't remember if I mirrored it (yet),just figured he took it from some screenshot, but at the same time I couldn't recall the shadow, just figured I made it as he gave me credits for it. If I release a beta of the objects package now, then it won't include the fog, rain etc No seriously, we only lack a few Dwellings, then it can be released in bundles - something like the prioriry list I guess. I'm not quite sure you right about updating the image in the files (perhaps Radmutant can comfirm or not), but I believe the files might break the map even if you just change the image, but keep the original name. Once placed, changing file properties tend to break the object. But iLiVe said he could add a check to the Resource Editor to help this out. It's just that currently I try to keep all final versions separated, so files aren't no longer named e.g archery_range_mirror.fixed_shadow, fixed_shadow_and_lighting etc but simply archery_range_mirror. Not sure this is sufficient for trouble shooting. As for the reply/amazement about modding progress, I understand your point and agree with you, but that wasn't the essence of my sarkastic reply. I can boil it down to a simple word - attitude - but we've already been there many times, so no need to continue that. Edited by radmutant69 at 12:37, 29 Jun 2018. I'm not quite sure you right about updating the image in the files (perhaps Radmutant can comfirm or not), but I believe the files might break the map even if you just change the image, but keep the original name. Once placed, changing file properties tend to break the object. Changing the objects' image won't break the map. I just tested it (don't be confused by the different building names, that's the same object on the same map opened in the original Equi map editor and then in my own modded one). 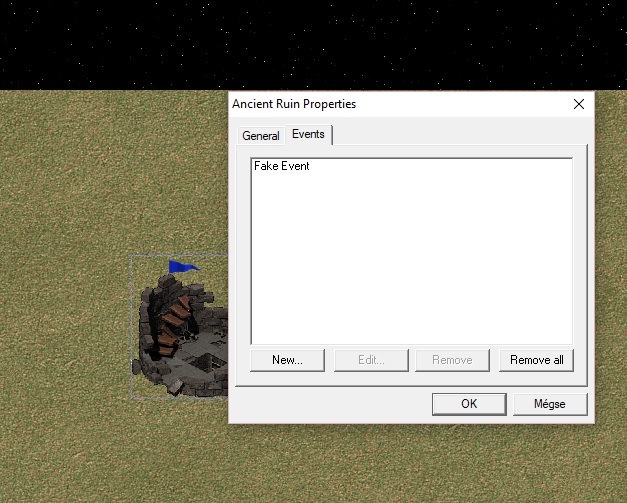 As you see, you can change it's properties as well without causing a crash. Updating the images in the files also can be done. I often do that when you send me a new version of a mirrored object and there is an already working one of that object. As far as we use the same object to import the image of course. But iLiVe said he could add a check to the Resource Editor to help this out. To be honest, I've had to do that. But that doesn't means your theory wouldn't work, because some custom objects have the strange habit to always appearing in front of others (as these lights did). I don't know what causes this, maybe some incorrect bytes at the end of the file or something else (?). Okay, then 'back clouds' here. I have no time to test them now but I think they should work as well. I'm not completely sure of what all can cause a map to be un-openable by the H4 Editor, but definitely if an object has a bad x value for the footprint / image offset. I myself have a test map with a couple objects which I have edited or imported a new image into, and they seem to be fine, unless of course I give them a bad x offset value. Probably just need more testing to see what can cause the map to be corrupted. One easy test is to remove the .h4d file from the data folder, and then try to open a map with the object in it. Edited by NimoStar at 21:17, 29 Jun 2018. Basically the data in the editor's map is only "Object Z has the location [X,Y] in the map and is endowed with Omega custom properties"
What "Object Z" is, is read from the corresponding resource file outside the map, with only its name as reference. Its data is not contained within the map file. Edited by Karmakeld at 12:02, 30 Jun 2018. Rad / Nimo, when you did those changes, did you also have the objects listed in your palette? More specifically, you placed the object on the map - preferably you also placed it on the editors palette - saved the map, exited it, did the change and reopened the map? This I forgot to mention/ask about. I have experienced object corruptions if I extract the object to the editor palette, exit the editor go make changed and reopens the editor. The instant the palette tab with the object is chosen the editor breaks - well it breaks the aop file. Now I can't recall what values I've changed, but definitely others than the image. But in any case that would be good news. Then I think it would be better if we set up the ResourceEditor to seach for save date rather than file name when checking for latest version. But it would certainly be great, if an updated h4r file would simply update the map object, if file name remains 100% the same, meaning this hopefully shouldn't become an issue at all. Well (re)moving a file or changing a h4d file name in the Data folder is a 100% ensured crash. And if you also break the aop file the editor breaks aswell. So as a precausion I always delete all recent palette files after testing. Edited by radmutant69 at 13:48, 30 Jun 2018. 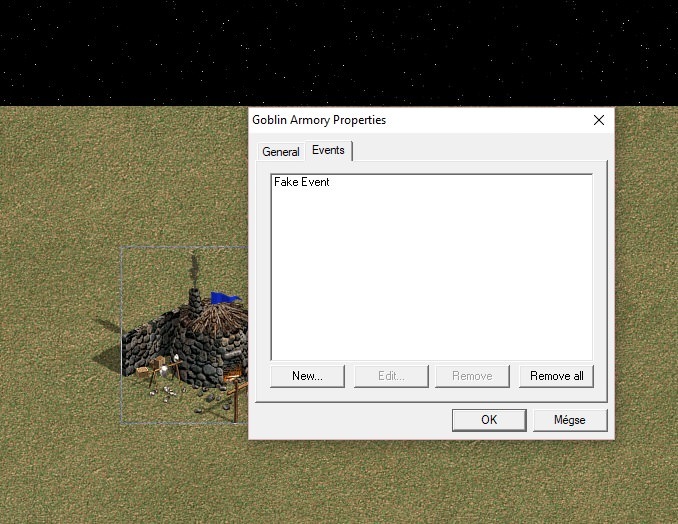 I've experienced these crashes (so far) only when I added a badly imported or somehow corrupted object to the game and an object with the same name was already in the editor's palette. That indeed corrupts the aop file. If you change some values such as "object type" in the file's headers, you are modifying the "internal name" the map editor uses to refer to it (that is what you see in the object palette when you add it to the .aop), and this will corrupt your file, perhaps if only for the reason these names are "signed" with an hexadecimal value that tells the editor what leght of string to expect in the .aop (also it will not match). Anyways, I always make a backup of my .aop before making changes to it. I have lost many custom objects due to data corruption etc. But the method works exactly as it should, the editor will load the updated file/image in place of the old every time if done right. I think it is important that your resource editor reads "date modified" metadata instead of name to determine latest version, as well. Well I will rest my worried mind then, thx both for the clarifications. I just need to do some final touch ups and then you'll get your beta so have a bit of patience still..
Stonehenge objects here. Not a perfect work but they are working. The partial chadows worked fine but maybe don't fit with the H4 aesthetics, I see. But other than that: they seem perfect conversions of the original images, so good job. Edited by Karmakeld at 15:57, 25 Jul 2018. Why do you insist on using logic??? I need to update the folder though, but that should be done by today - I'll post an edit when it's updated. EDIT: The Folder 'Ready for Packing' is now updated with obj files. I'll keep working on preparing the beta package with map displays etc. but still got a few objects to fix. But all Creature Banks (except Labyrint) and Creature Dwelling will be in it along with a bunch of other stuff. Then Power Ups, Quest Huts, Movement Modifiers, Misc etc will be released as these gets proper lighting. As you might already know, there's quite a bunch of png's of both decoratives and sprites to be found here. 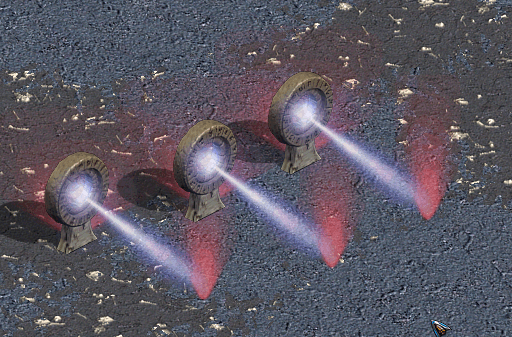 I found several images I could imagine being imported into H4 as new objects or terrains, walls etc.. especially from diablo..
Edited by radmutant69 at 16:16, 04 Sep 2018. Edited by Karmakeld at 15:36, 16 Sep 2018. They'll end up at the bottom of my list, but perhaps you have time to do some of them Radmutant69? EDIT: Ideas for new objects mostly from D2..
Camel, Cow, Walls, teleporter, teleporter2, walls and colums, walls, cow2,bunny, wood bridge, grass/stone circle, dust, smog, waves, stone wall, crater, churches.